This year Cycling Sports Group will be launching the new range of 2018 bikes from GT Bicycles at the Cycle Show at the NEC, from September 21st to the 24th. 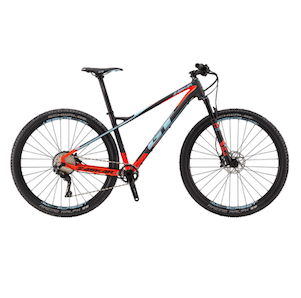 The new line of mountain bikes includes the World Cup winning GT Fury line, the award-winning Zaskars, the Avalanche and the entry-level aluminium hardtails, the Aggressor and Palomar. 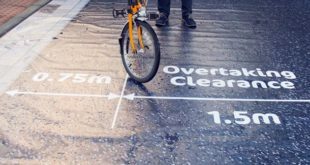 Upgrades in spec and frame quality, alongside new retail price points feature across the range. In addition, the GT Zaskar range now features new high-end carbon 29ers. The new carbon Zaskars now top out at £2,199, with alloy siblings at lower price points. A wider range of BMX bikes are also being launched at the show from GT, with new Team Series freestyle bikes from Jason Phelan and Brian Kachinsky, alongside new entry-level price-point bikes with the Performer line and now available in new 16” and 18” wheel sizes. See the new 2018 range from GT on stand C41 at the NEC Cycle Show. 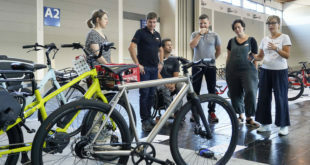 The Cycle Show is the UK’s biggest industry event, hosted at the NEC arena in Birmingham from September 22nd to the 24th. It typically attracts more than 27,000 visitors over the three days with the biggest brands showcasing their latest and greatest products. To register for the trade and press day, click here. For ticketing information, click here. Dealers should speak to their reps about pre-booking GT 2018 complete bikes as soon as possible. Previous It’s Cycle to Work Day!